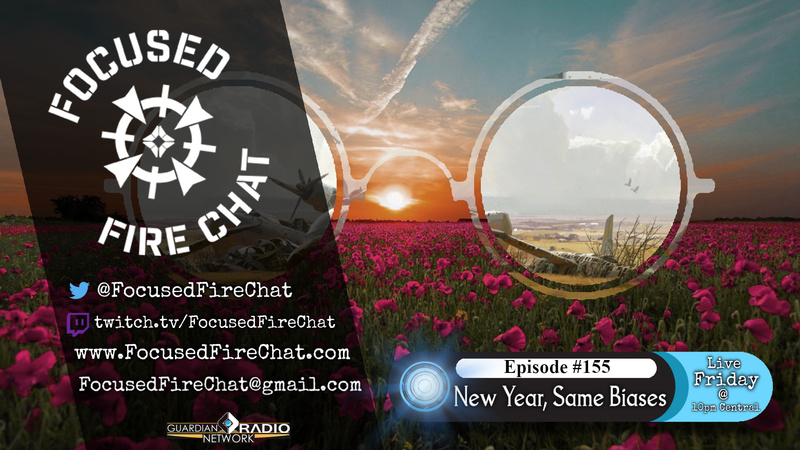 This week, we get to sit down and chat with a great friend of the show, PurpleChimera - archivist from the amazing Ishtar Collective team - about the presence of biases and how we should treat them. The team dives into a few strong examples of different styles of the literary tool found within the story of Destiny, as well as pulling back for a chance to look at some of the applications of the concepts discussed in reality. Be sure to let us know in the comments below your thoughts on this week's look at the story behind the stories that we normally discuss!